Let’s talk about cider. A gluten free alternative to beer (that actually tastes good!). Basically grown up apple juice. What’s not to love?! I associate cider with England from my time studying abroad there – you can find it on tap at any pub. We used to order pitchers of toffee cider and chat the evening away at the pub that inspired JK Rowling’s Leaky Cauldron. Thankfully, in the last few years the cider industry has exploded in the USA too (YAY). 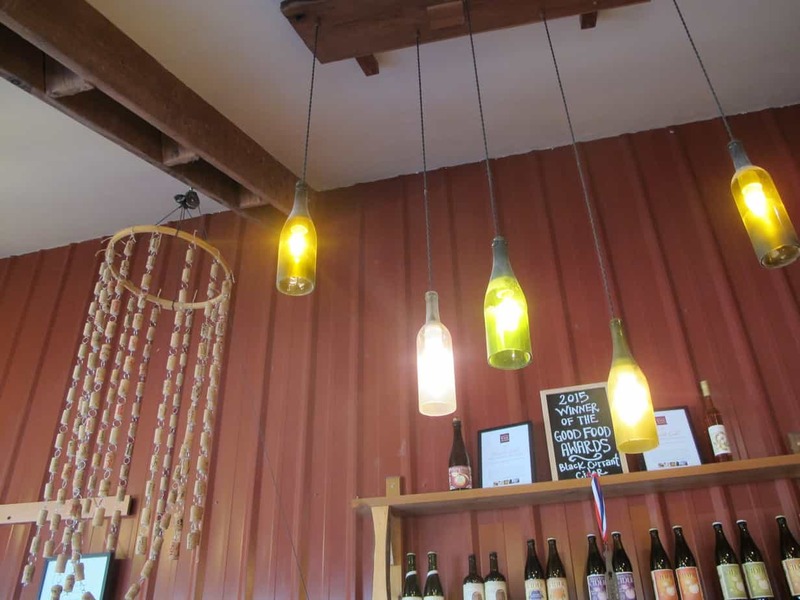 In fact, apparently a “cidery” is a thing (like a winery…but they make cider). 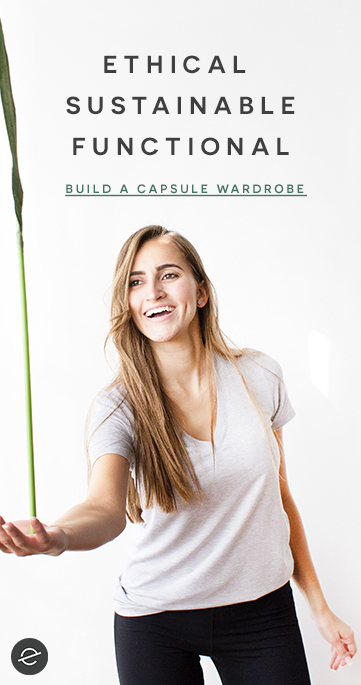 And they’re popping up all over the USA! Double Yay! 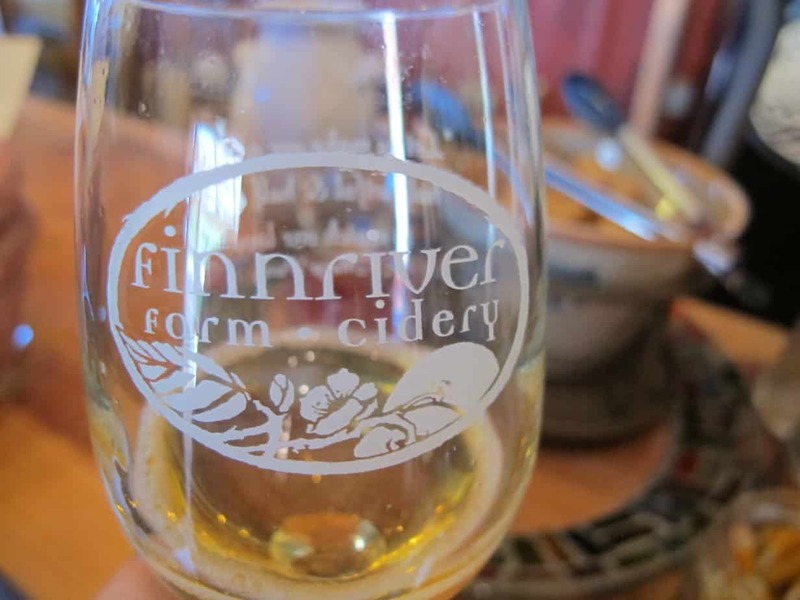 I was lucky to check out Finnriver Farm and Cidery on my recent trip to Washington. Well, not so recent…it was a month ago. How did that happen?! But I’m still dreaming of the crisp apple taste of their Artisan cider, the sweet and sticky taste of the pear brandy, or the tangy Spanish flavor of the Sidra. Okay, people. This is a good deal! 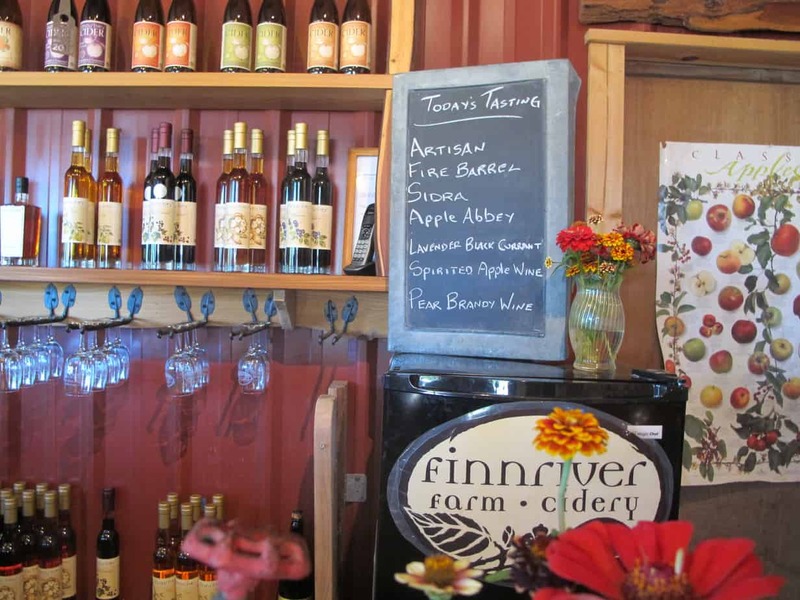 You can visit the Finnriver farm and cidery tasting room for just $5. 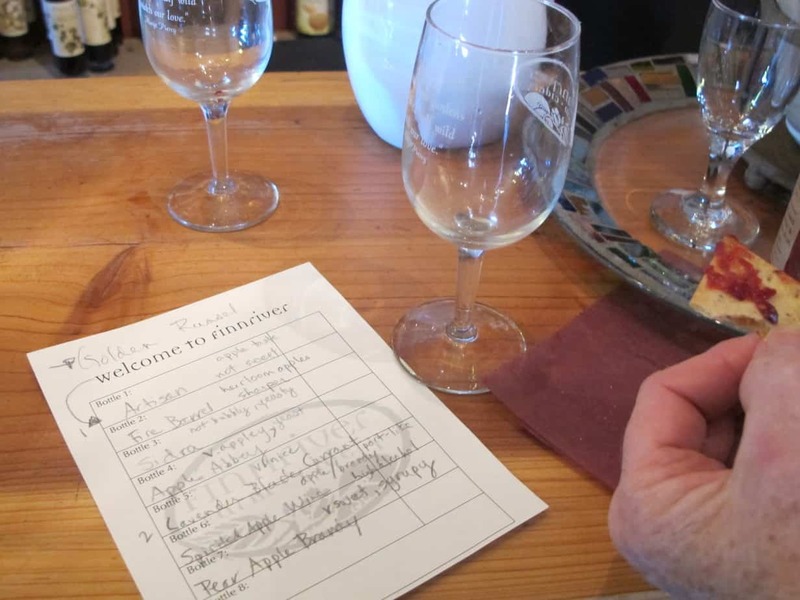 This includes guided tasting of eight (count ’em, eight!) ciders AND a complimentary glass engraved with their emblem. 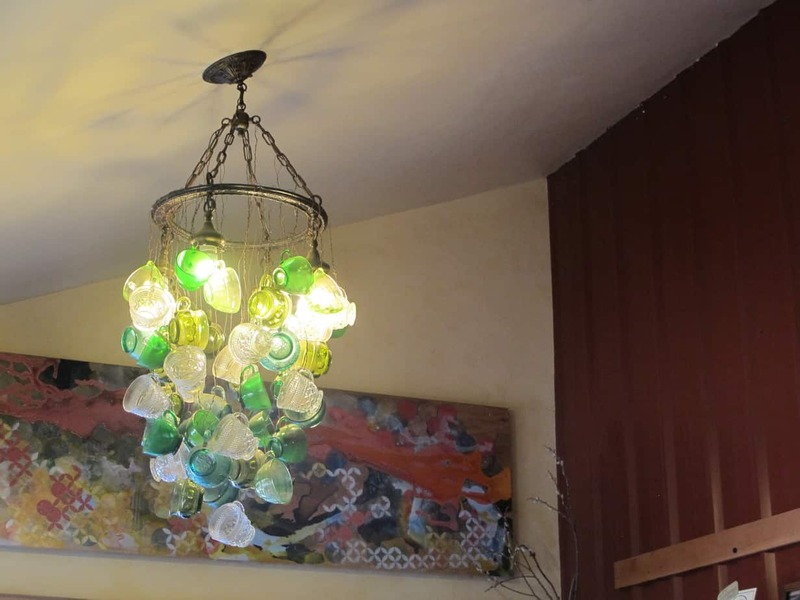 The tasting room is open seven days a week from 12pm-5pm. Now go! 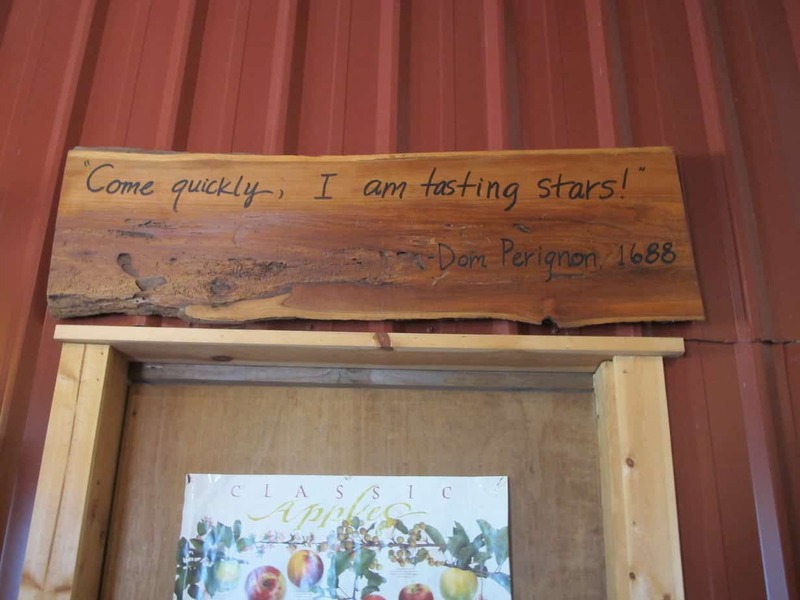 Come quickly, I am tasting stars! 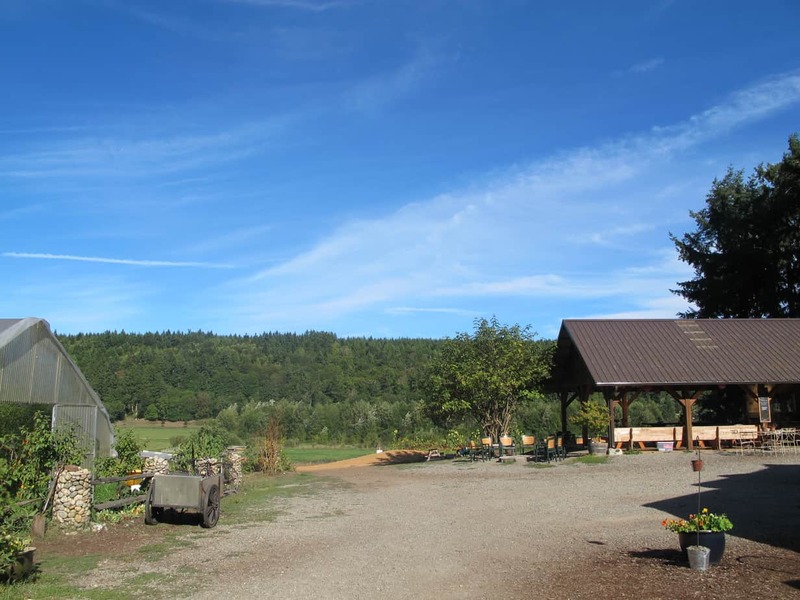 Visitors also have free access to explore the rest of the farm. 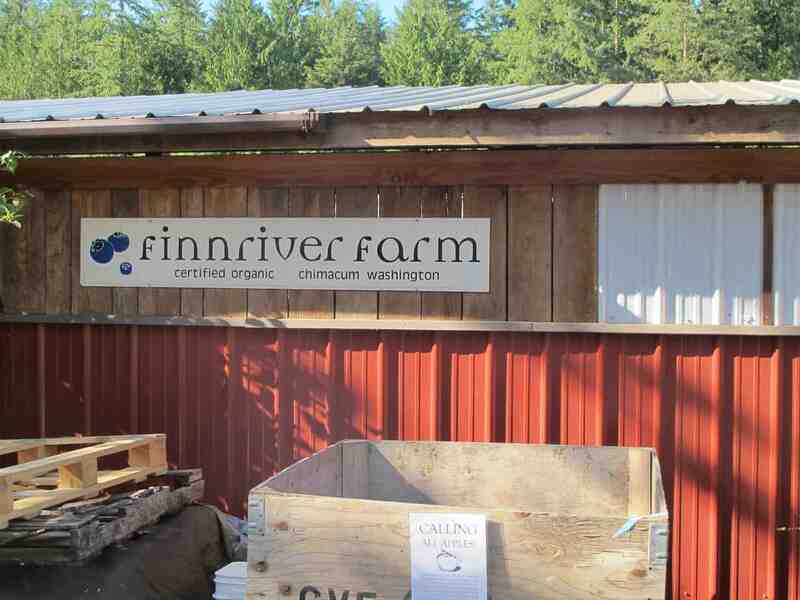 Finnriver is a fully functioning orchard and sustainable, organic farm. We spent an afternoon exploring the fields, trying to find the pig pens. 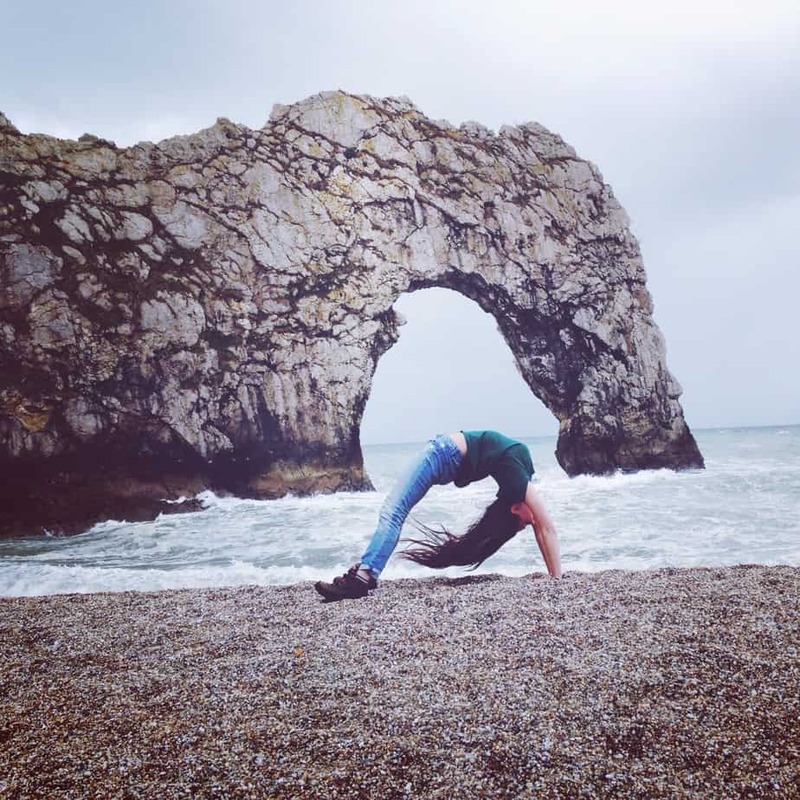 It’s a foggy, rainy, no good day in England and I’m dreaming of this sunny afternoon exploring the fields. And of course, drinking all the cider. Guess I will have to get myself to a pub soon! 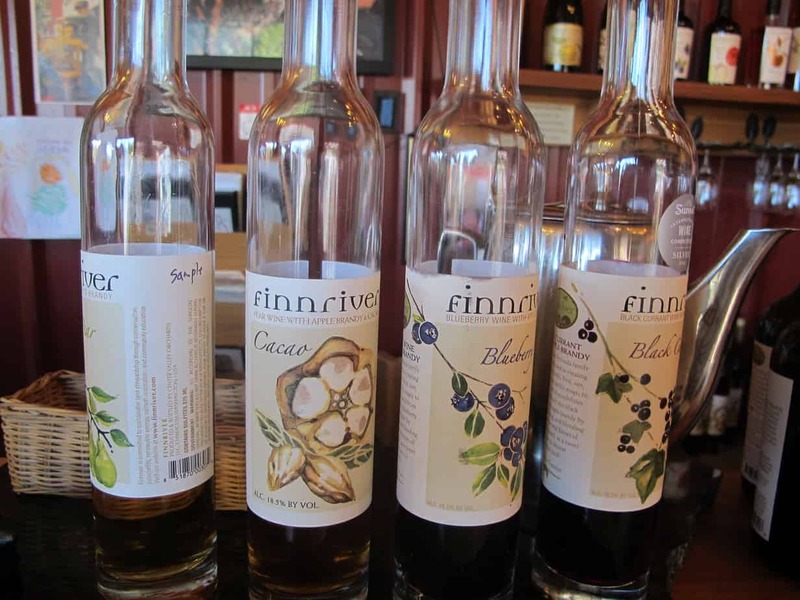 Although I can tell you British Strongbow does not measure up to Finnriver’s finest. Pennywell Farm: Cuddle Mini Pigs in Devon, England!